Fresh ingredients with recipe directions delivered to your doorstep. Include the optional gadget delivery to increase the fun! Let their INNER CHEF OUT! Did you know that up to 15% of your membership price is donated to the charity of YOUR choice? The difference you can make to your local school organizations, sports team, or favorite charity can change lives! We will hand deliver a complete recipe to your doorstep. 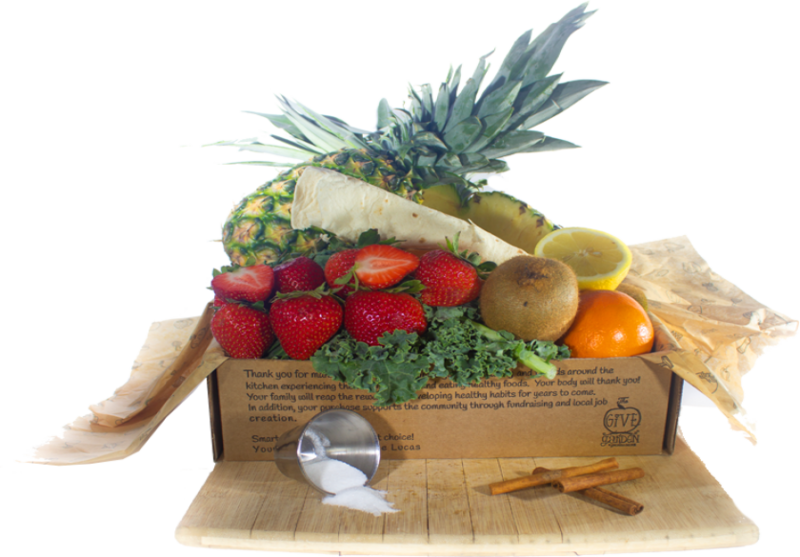 School-age children will love receiving their own mail and unpacking the fresh ingredients. No long term obligation. Cancel membership at anytime! Cost is about $3.00 per serving on average. Huge value over a night out with the family at a restaurant and much more fun. Search our extensive list of charities, school organizations, and athletic groups to link your account to as a fundraiser. You choose where your fundraising dollars go. Every recipe is centered around at least one fruit or vegetable. Our fresh ingredients are wholesome, real food such as Oats, Cranberries, Oranges, Strawberries, Apples, Bananas, Lemon, Broccoli, Kale, Carrots, Spinach, Bell Peppers, Onions, Garlic, Tomatoes, Beans, Lean Protein, Yogurt, Barley, Bulger, Pita, Herbs, Spices and more! 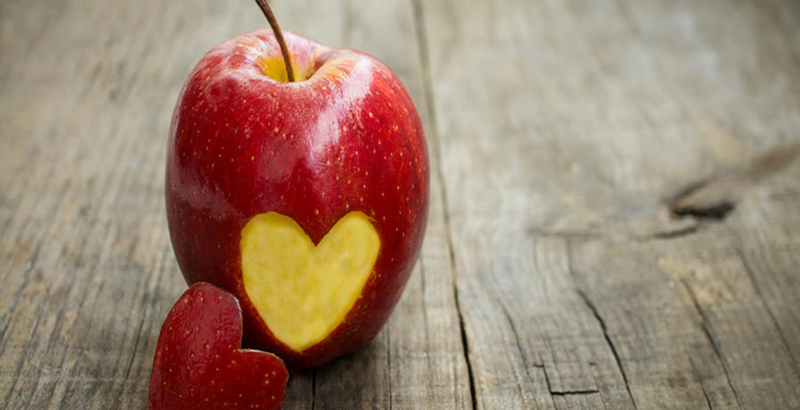 Apples contain pectin, a type of gooey soluble fiber. Soluble fiber is non-digestible and associated with improved cholesterol. Cholesterol can get trapped in the gooey texture in your digestive tract and because the fiber can't be digested the cholesterol is never fully absorbed. 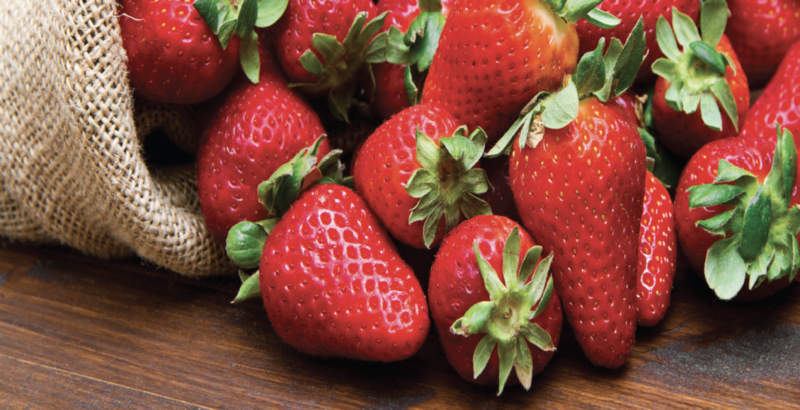 Strawberries are all about folate. Folate is a key component in the cell division needed to form red blood cells. A lack of folate can lead to a special type of anemia which can leave you feeling sluggish. 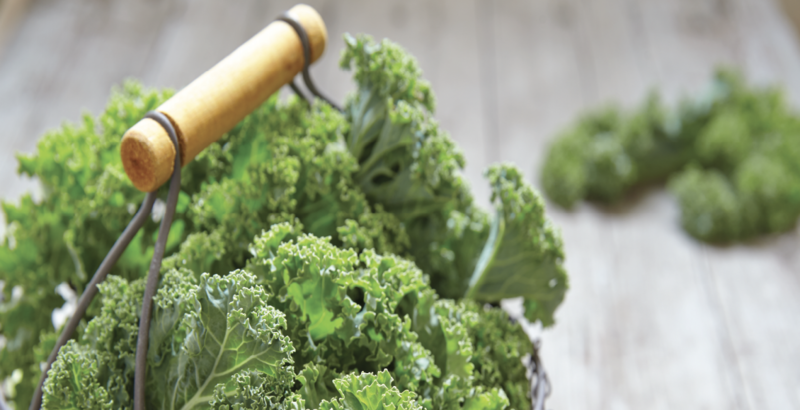 Your circulatory system will thank you for selecting Kale. It is quite the powerhouse, containing lots of Vitamin K. Vitamin K is needed to help your blood clot after taking a nasty tumble. 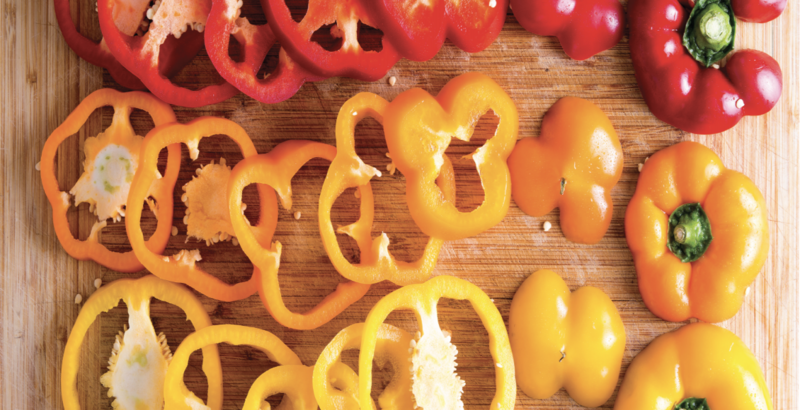 The crisp, sweet, and colorful bell pepper will not disappoint. It's packed with enough vitamin C to meet your need for the entire day. Barley is a nutty grain that adds pizzazz to any dish. 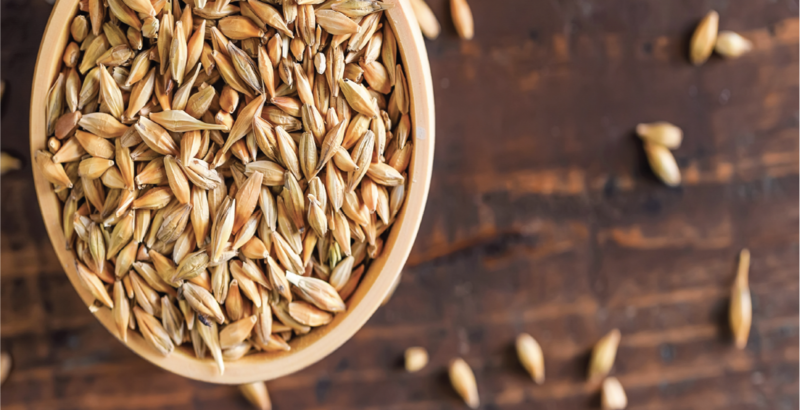 Barley contains iron which could help give you a boost in school. Studies have found that children with low-iron levels scored lower on school tests. Ready for some protein? 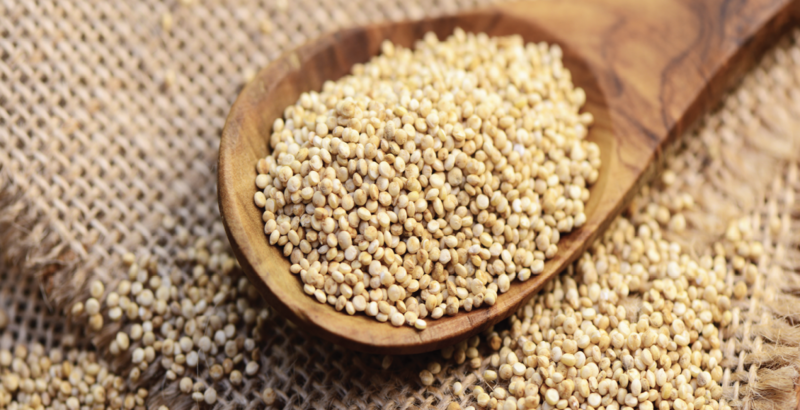 Quinoa is a unique grain that contains all 9 essential amino acids, the building blocks of protein. Typically only animal protein contains all 9 essential amino acids. This makes quinoa a great meat alternative. 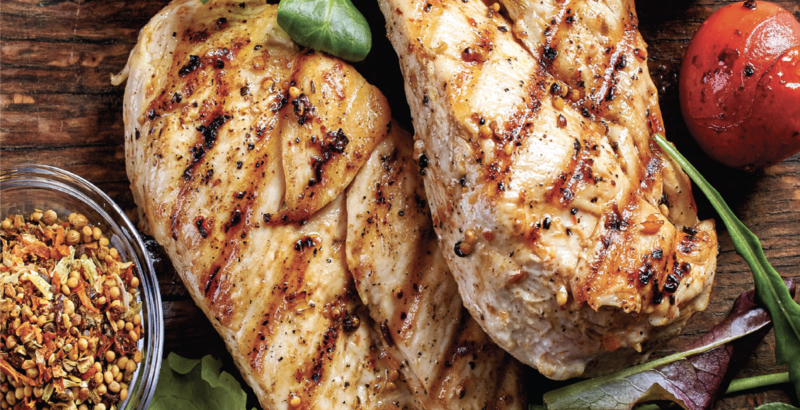 Chicken is a lean source of protein, especially when the skin is removed. It's also kinder to our environment than other meats. Raising chickens produces 1/4 the emissions from greenhouse gases as does beef for a similar protein content. A completed box will have all the dry, frozen, and fresh items one needs to complete the recipe neatly wrapped in tissue paper. All sensitive items are packaged in temperature controlled pouches with cold packs to support the freshness. 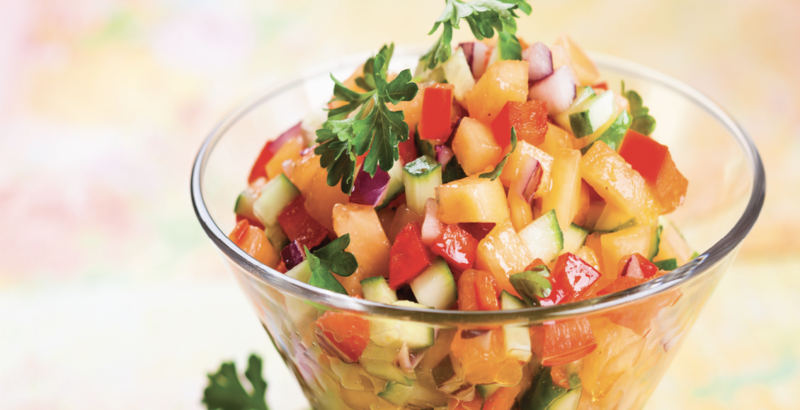 An example of one of our recipes is a refreshing fruit salsa. This antioxidant power house will be paired with scratch-made cinnamon crisps to add a bit of crunch. All the ingredients are hand-delivered and pre-portioned inside the box with easy to follow directions. We’re a membership service that hand delivers recipe activities and creativity to your doorstep once a month. We make family time fun! We were built by parents for parents! Our vision is to create opportunities to slow down once a month with our children and do a hands-on activity that is fun. The memories you will build will last a lifetime! Did you know a child might need to be introduced to a new food 20 times before they like it? 20 times! It's our obligation to develop the taste buds of our children. They will thank you for years to come! 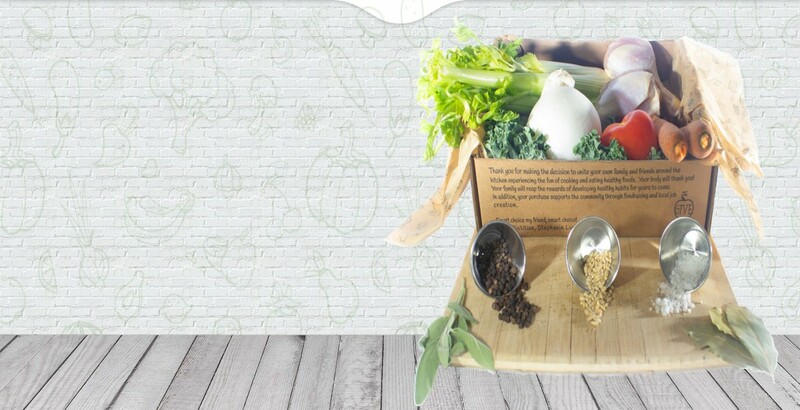 Our boxes come with wholesome recipes that taste great. Ingredients are pre-portioned. Directions make it easy for children of any age to be included. Many members choose to have gadget delivery included each month. These gadgets are high quality and make cooking exciting. Your child will love owning their own tools in the kitchen. Up to 15% of your membership price is donated to the charity, athletic group or community club of your choice. School organizations love us! Coaches appreciate us! Search our database to see who you can donate to. Don't see the group you want? Ask them to sign-up today! Fresh fruit smooth coming your way! Low-fat yogurt, oranges, kale, and strawberries! Who's in? Calling all Junior Chefs! Let us make your next party a hit. We deliver a Cupcake Party Box. Complete with ingredients and supplies for a party of 4 to make and decorate the cupcakes and for guest to take their kitchen gadget supplies home with them as a gift. Shhh...don't tell, the cupcakes have fruit and veggies hiding inside! Entry membership that rotates from a hand delivered Recipe Box one month to a Gadget Gift the next. 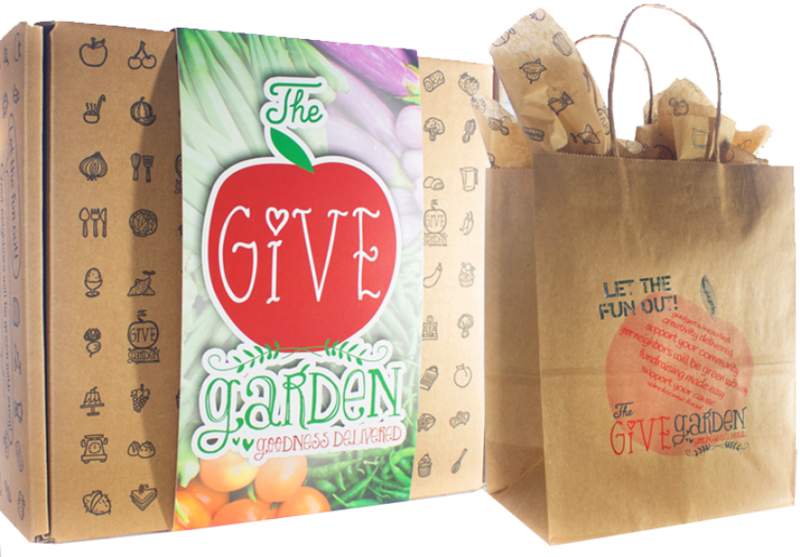 The classic Give Garden program of one Recipe Box hand delivered each month! The complete package of monthly Gadget Gift AND Recipe Box delivery, plus a FREE Party Pack. How Can A Website Save Lives? Just add heart! 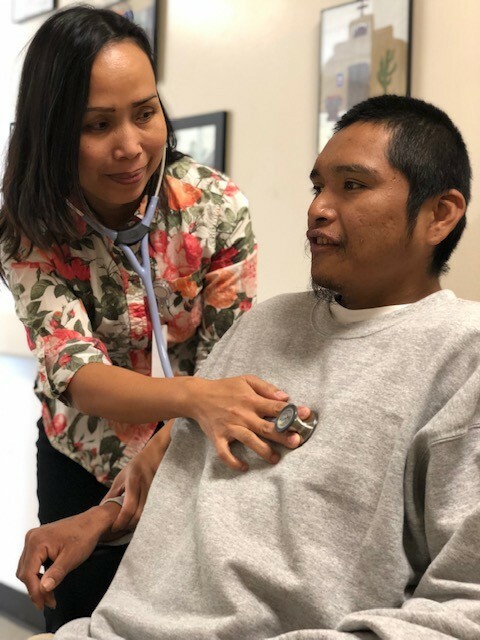 Using innovation to improve healthcare for those in need! 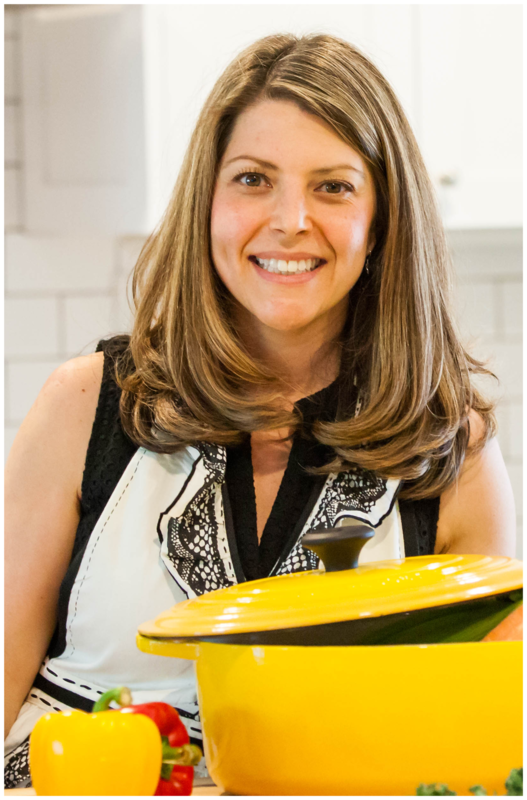 Finally a food-based fundraiser that supports kids and families in making healthy choices! 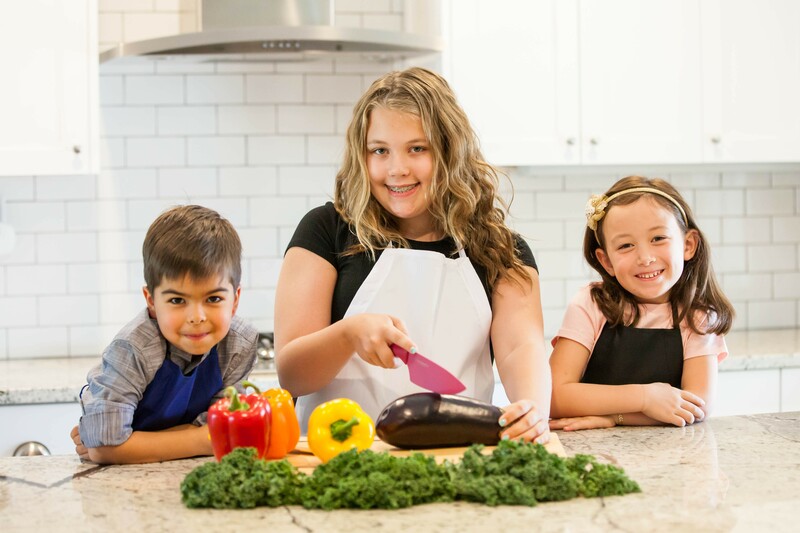 As a dietitian and a mom I know that getting kids involved in making food increases the likelihood of them to try new and healthy foods. Not to mention building a passion for cooking at a young age can support healthy eating in the future. I am so excited for Give Garden to get started! I really value and appreciate the consciousness this company has for helping children and families learn about nutrition. 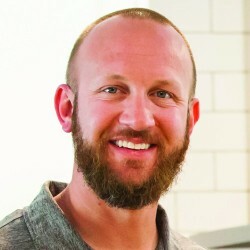 When it comes to fundraising for our kids' sports team, the company eliminates the dichotomy that is all too often present with selling candy bars or cookie dough and instead they have found an outstanding way to develop a program that supports healthy habits for families with growing athletes. As an educator, I think a program like Give Garden works for two big reasons. 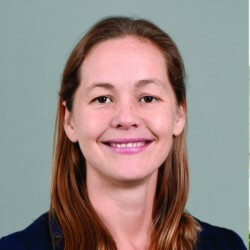 Research has shown that involving children in meal preparation helps foster family bonding and togetherness, and even reduces behavior problems; and eating a healthy diet with quality ingredients prepares students for learning and fuels the brain. The bonus is that Give Garden also gives back to schools! 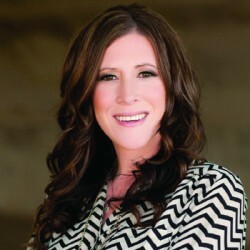 As a Registered Dietitian and a mom I care deeply about the health and well-being of our children! I wanted to support an innovative way to create fundraising opportunities for our community that also builds creativity skills and healthy habits. As a working mom I also appreciate the bonding that occurs when I slow down to really engage in this activity with my own children. They crave that time with the adults they look up to! I could not be prouder to be part of this mission! Copyright © 2018 The Give Garden, LLC. | All rights reserved.